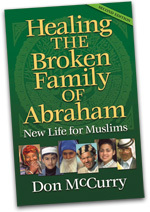 Don McCurry is one of the church’s most seasoned and respected authorities on Islam and how Muslims can be reached for Christ. He currently spends 40% of his time on the road, teaching and training Christian workers in the USA and abroad. This training ministry has taken him to some 65 countries on behalf of approximately 50 missions agencies and churches. 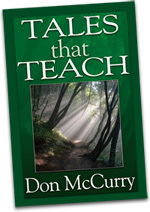 He has lectured at more than 40 colleges, Bible schools, and seminaries internationally. 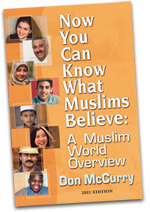 Additionally, he has led weekend lay-seminars on Muslim evangelism at churches in more than 100 American cities. 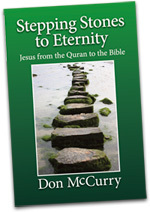 Don McCurry began his ministry as a missionary to Muslims in Pakistan, where he served for 18 years. In 1979, he founded The Zwemer Institute of Muslim Studies which is now housed at the Columbia International University in South Carolina. In 1988, he founded Ministries to Muslims and currently works under their board. In 1997, in cooperation with representatives from 19 other mission agencies, he was one of the co-founders of the Ibero-American Institute of Transcultural Studies in Granada, Spain, which he directed for four and a half years.